Does One Size Fit All in Online Qualitative? 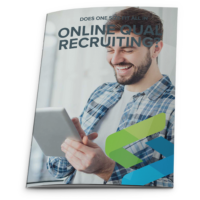 Jason Horine, Vice President, Client Solutions looks at how important recruiting methods are to your online qualitative research. Download our tips for successful online qualitative study.